A summer in Italy turns into a road trip across Tuscany in this sweeping debut novel filled with romance, mystery, and adventure. But then Lina is given a journal that her mom had kept when she lived in Italy. Suddenly Lina’s uncovering a magical world of secret romances, art, and hidden bakeries. A world that inspires Lina, along with the ever-so-charming Ren, to follow in her mother’s footsteps and unearth a secret that has been kept for far too long. 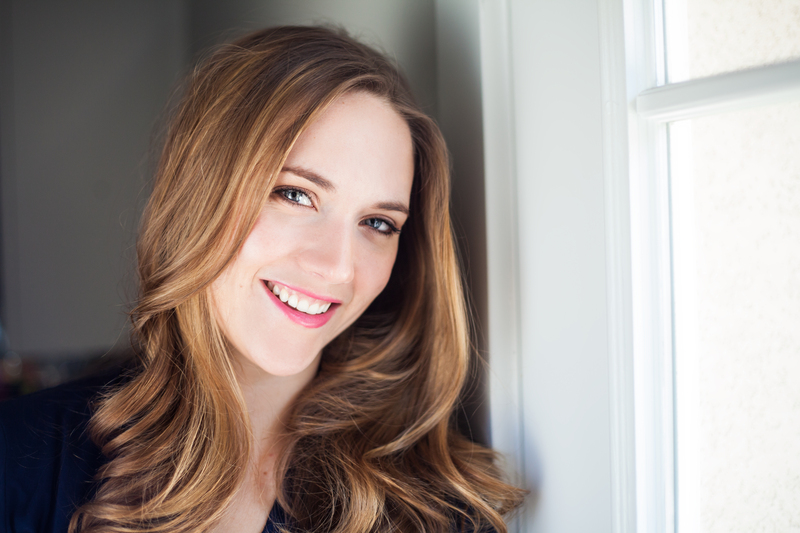 It’s a secret that will change everything Lina knew about her mother, her father—and even herself. 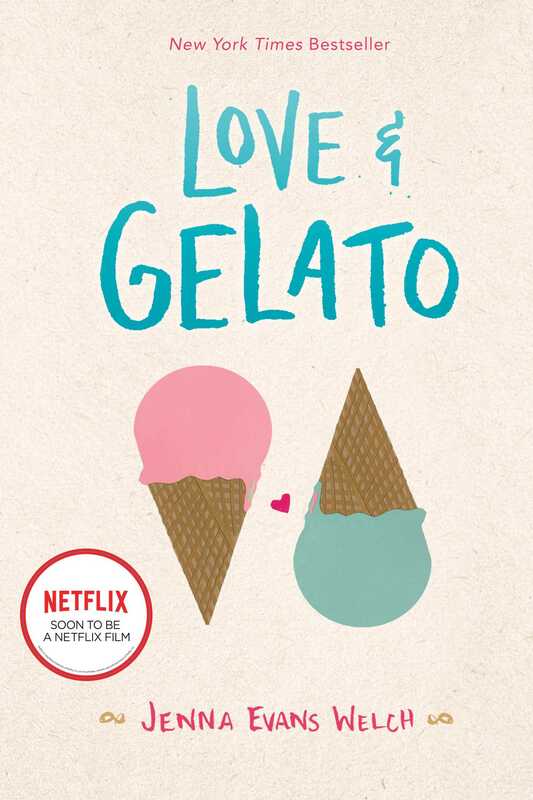 Kirkus Reviews called Love & Gelato “a sure bet for fans of romance fiction,” while VOYA said readers “will find it difficult to put this book down.” Readers are about to discover a new place, a new romance, and a new talent. Tell Us Your Favorite Gelato Flavor and We’ll Tell You Your Perfect Vacation Destination!